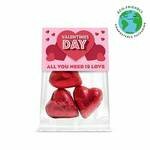 Valentine’s Day allows businesses to thank customers for their continued business throughout the year. 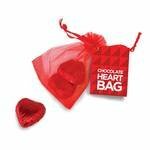 Redbows recommends sending out branded sweets such as our Valentines Cone bags filled with strawberry millions, tied with a red bow. 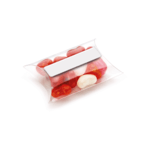 This is one of our favourite products, we are Redbows after all! 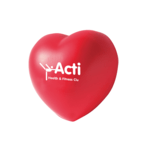 Branded Marketing Gifts ensures long-lasting relationships with your customers as your customers will appreciate the kind gesture and associate this ‘feel good’ feeling with your brand. 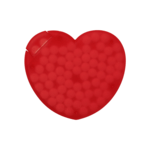 Don’t worry if you don’t know what you’re looking for because we have a variety of options for you. 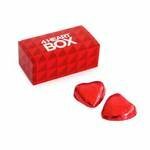 We offer Valentines Heart Tins filled with Red Foil Wrapped Chocolates, Valentines Love Heart Boxes and Haribo Heart Throbs in a heart shaped tin. 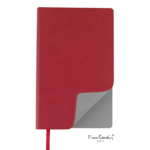 Simply select from the items above and contact us on 0800 158 3080 or email sales@redbows.co.uk for more information. 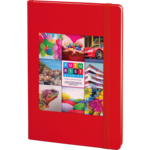 We will send over a free visual to help you decide whether the selected marketing gift is right for your company. 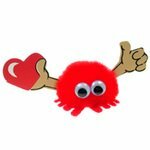 You can either sign or amend the artwork approval before we get your items into production and out for delivery. 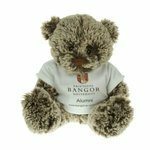 If you’re looking for something other than sweets and chocolate, we have branded teddies printed with your logo on a choice of accessories. 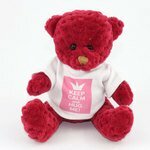 Simply select from a bow, top, hoody or even a graduation outfit to cover up your furry friend. 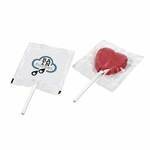 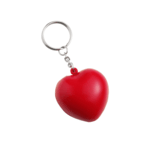 Or we have heart stress shapes available branded with your logo as well as keyrings, stress items, bags and more! 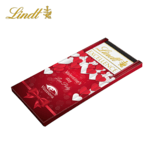 Browse through the product menus above to select a category to suit you. 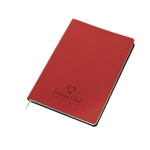 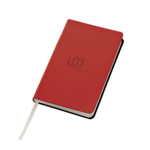 If you have artwork designed for Valentines Day, you can choose anything as a branded notebook can even be for Valentines if its printed with a heart! 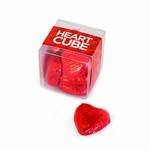 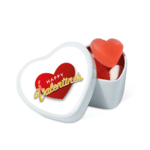 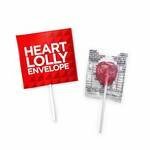 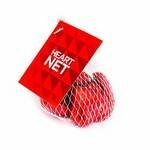 For a cost effective advertising product, look no further than branded valentines sweets. 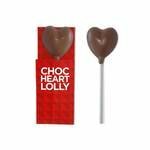 At Redbows, we have a wide selection of sweets and chocolate to choose from. 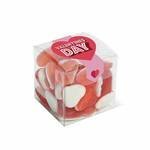 So, there’s no excuse for not handing out branded valentines sweets and marketing gifts this Valentines Day! 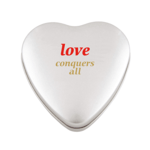 You don’t always have to fill the imprint area, white space works!